Nearly a ton of recycled paper can be made from a ton of existing paper, versus the 2-3.5 tons of trees necessary to make 1 ton of virgin paper. 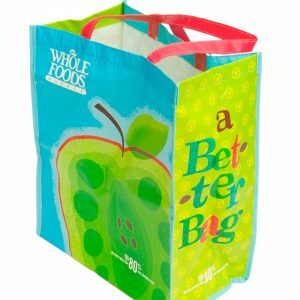 These EcoKraft recycled paper bags are made from recycled paper right here in the USA. 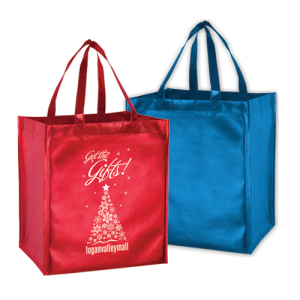 These environmentally friendly bags come in a variety of sizes and can be imprinted with your company’s logo to increase your visibility and get you noticed. 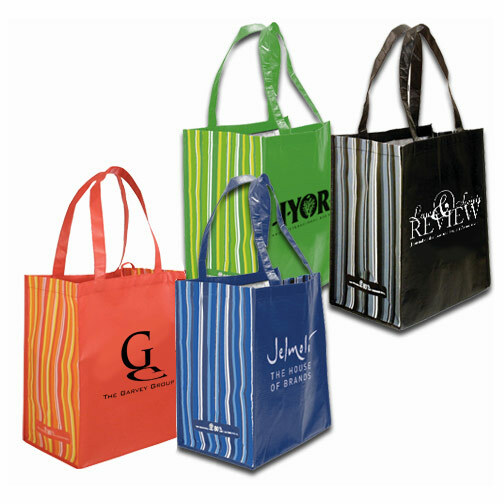 Custom grocery bags have limited re-usability, but once they are past their prime they can be recycled again and made into something else new and useful. 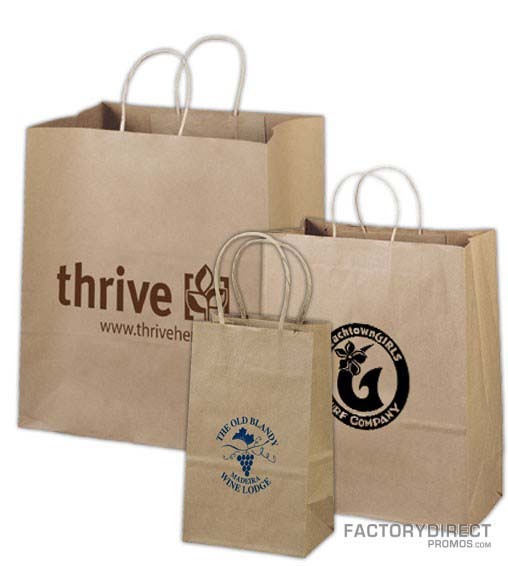 We also print our bags right here in the USA so once we receive your order we can get it out to you in no time.